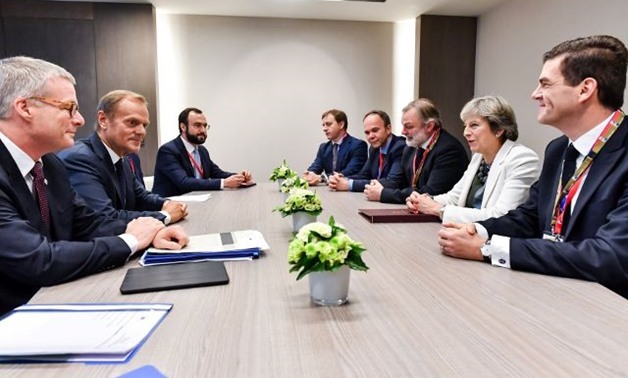 The European Council has said that it is ready to initiate work toward a free trade agreement with the UK, but warned that Brexit will lead to "frictions in trade." The Council adopted guidelines on the Brexit process on March 23. These guidelines reiterated the EU’s "determination to have as close as possible a partnership with the UK in the future," and explained that such a partnership should cover trade and economic cooperation, among other areas. The Council noted that the UK intends to leave both the customs union and the single market when it leaves the EU. It warned that this will "inevitably lead to frictions in trade." The guidelines stated: "Divergence in external tariffs and internal rules as well as [the] absence of common institutions and a shared legal system, necessitates checks and controls to uphold the integrity of the EU single market as well as of the UK market. This unfortunately will have negative economic consequences, in particular in the United Kingdom." The document also stressed that the UK cannot have the same rights and enjoy the same benefits as an EU member state, and that there can be no "cherry picking" based on a sector-by-sector approach. Turning to the economic aspect of the future relationship, the Council confirmed its "readiness to initiate work towards a balanced, ambitious, and wide-ranging free trade agreement insofar as there are sufficient guarantees for a level playing field." However, it added that any such agreement "cannot offer the same benefits as membership and cannot amount to participation in the single market or parts thereof." It is envisaged that an FTA would cover: trade in goods, trade in services, customs cooperation, technical barriers to trade, voluntary regulatory cooperation, and access to public procurement markets. The Council said that an FTA would be finalized and concluded once the UK has formally left the bloc.